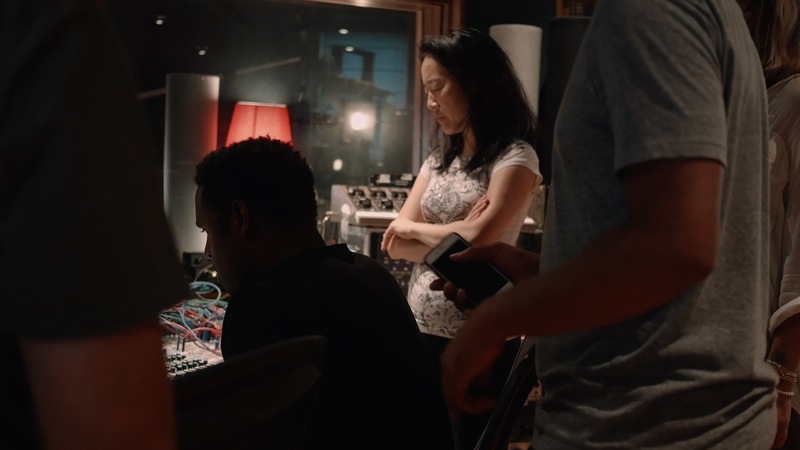 Helen Sung Spins Dana Gioia's Poetry Into Jazz On 'Sung With Words' The pianist merges jazz and poetry together to make a multi-movement work that explores themes of the human condition. 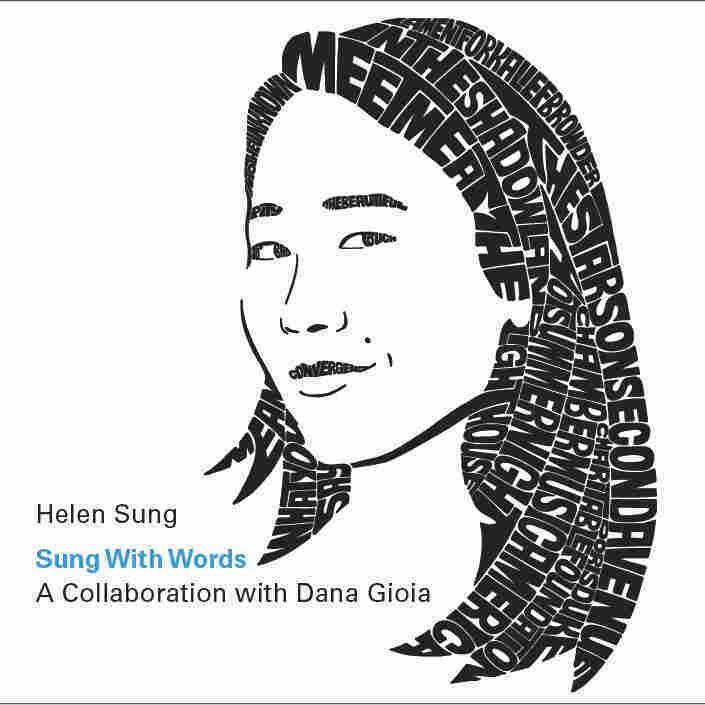 Sung With Words is available from Helen Sung's website. An earlier version of this story misspelled the last name of poet Dana Gioia as Goia.